Please Note: Although we do our best to serve the menu as planned, substitutions may be necessary from time to time. Additionally, in the event of a two-hour delay, middle and high schools will offer a modified breakfast menu; however, due to time constraints, breakfast will not be served at the elementary level. The District participates in the National School Breakfast and National School Lunch Programs. These programs require certain meal components be taken by the students in order for us to provide meals at the prices listed above. For meals, we offer fruits, vegetables, meat (or meat alternatives), grain, and milk. For breakfasts, students must take three items in order to purchase the regular meal. For lunch, students must take three items, but are also required to take at least a fruit or vegetable. If students do not take the required items, cashiers will encourage them to take the necessary items before charging a la carte prices. For more details about the meal components, please see our reimbursable breakfast and lunch information on the website. 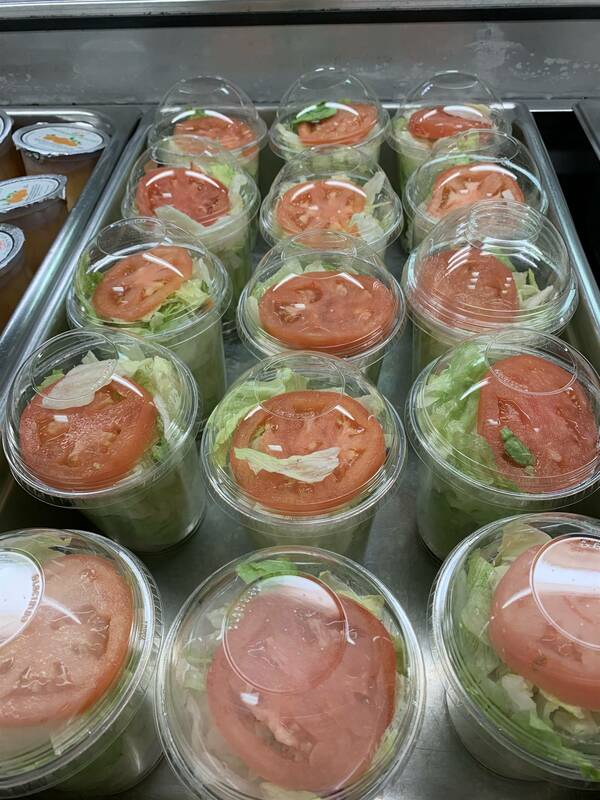 The District is committed to providing healthy meal options for all students. Substitutions and modifications to meals can be made for students with disabling special dietary needs. 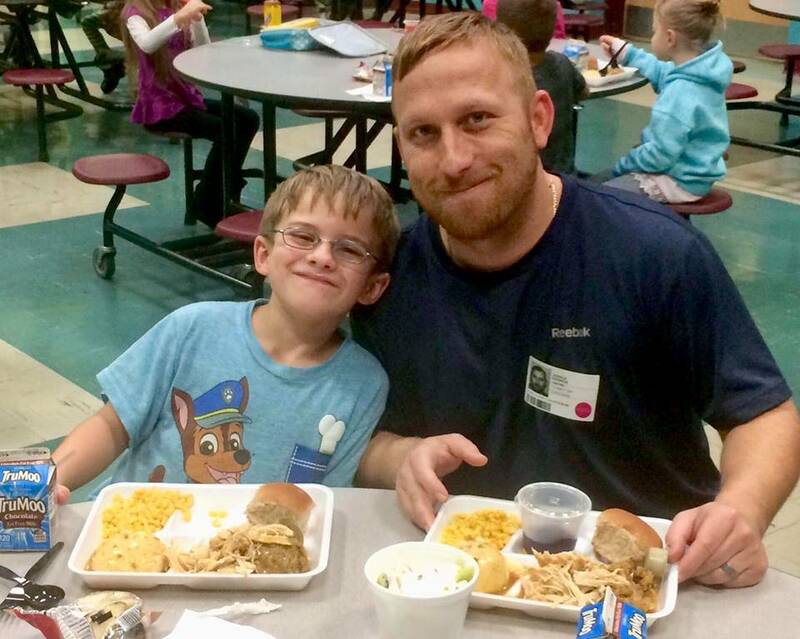 In order for these accommodations to be made, parents should return a completed Medical Plan of Care for School Food Service form, signed by a physician, to the school nurse or Food Services Department at the Administration Center. 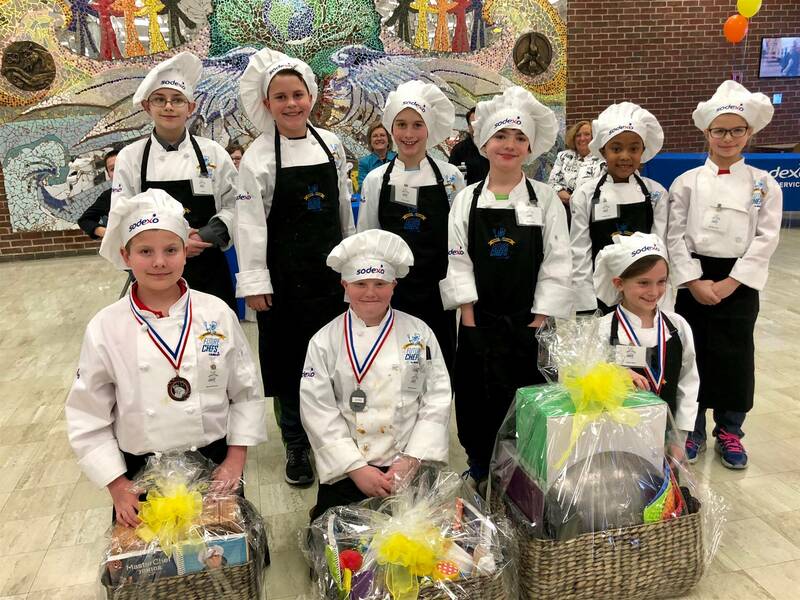 On March 28, Food Services hosted the fourth annual Future Chef competition. This year’s winner is Brock Tarquino from Highland Elementary School. Brock will now go on to the regional and possibly national competition. 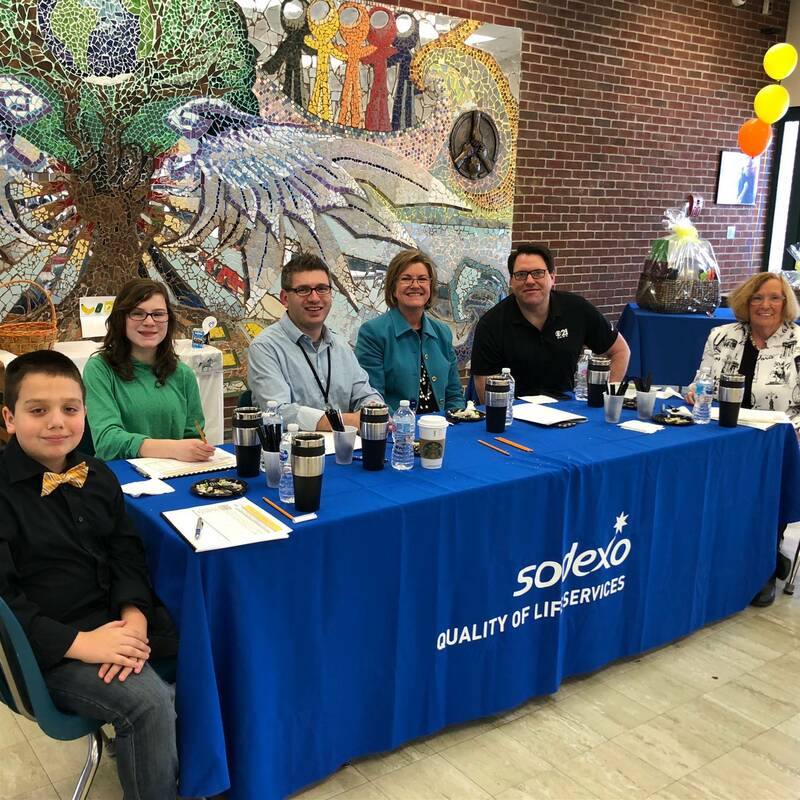 Kudos are also extended to our second place winner from Hillside Elementary School, Charlotte Reed, and third place finisher from Red Mill Elementary School. This event was featured by ABC27. 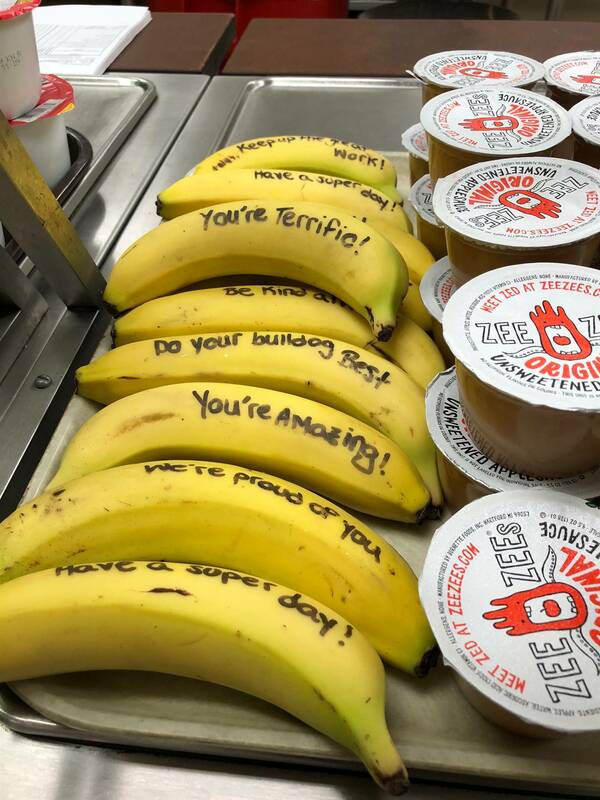 Sodexo is looking for feedback from students and parents on how they can serve us better. 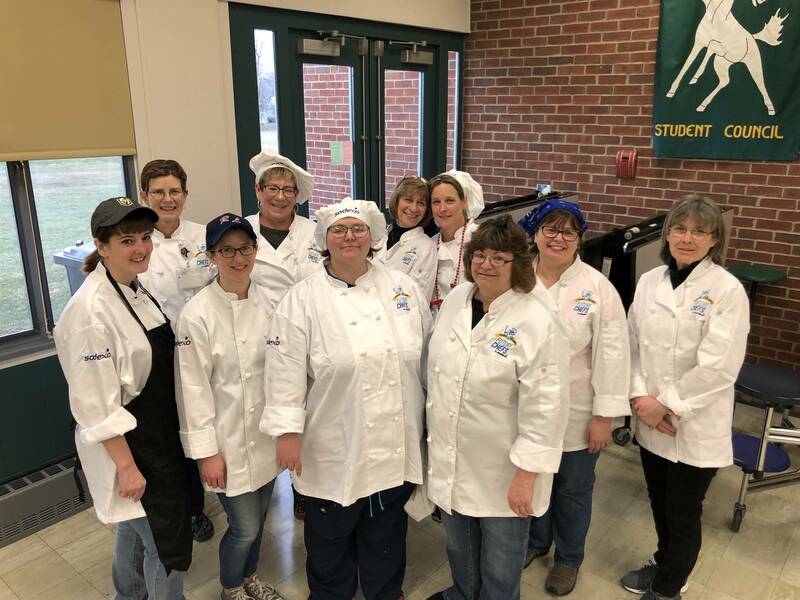 The West Shore School District is an equal opportunity provider and Food Services Department is always looking to add new staff members to our substitute food service roster. Click here for more information about working for food services. Please contact Ms. Shaffer or Dr. Argot at 717-938-9577 if interested. Help us celebrate National Grilled Cheese Day on April 12. Cocoa Bread Slice at breakfast on April 16. 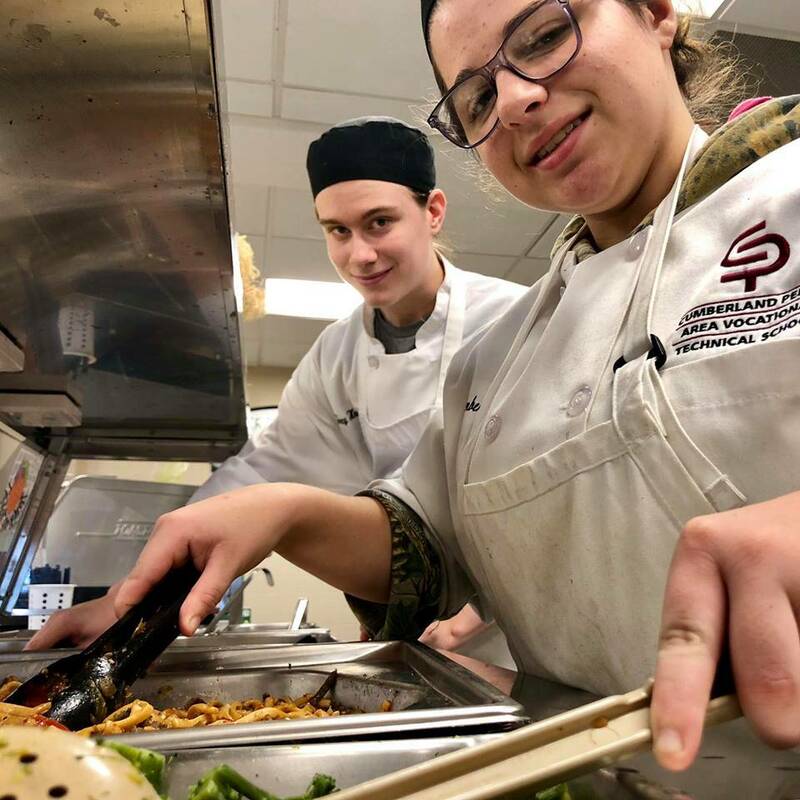 Street Eatz (high schools) – April’s Street Eatz features our Tater Bar with potato wedges and your choice of buffalo chicken, taco meat, pulled pork, or cheese with lettuce, tomatoes, and jalapenos. Find a special marked tray and get your special prize. Chef Adam will feature a "Build Your Own Burrito Bowl on April fourth. 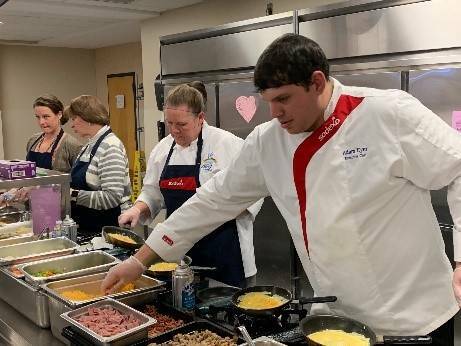 Then Chef Adam’s Omelet Bar travels to Allen Middle School on April 24 at New Cumberland Middle School. Applications for free and reduced price meals are available on our website and may be submitted anytime during the school year. Students of families who qualify are able to eat a free/reduced breakfast and lunch every day. Once approved, eligibility remains in place for the remainder of the school year. The District’s Physical Activity and Nutrition Advisory Council (PANAC) serves as an advisory committee regarding student health issues, periodically reviewing and recommending changes to the District’s Student Wellness Policy. Every three years the District is required to complete a formal evaluation of this policy and building administration is required to assess how well individual schools are implementing the policy. The most recent assessments are found online. 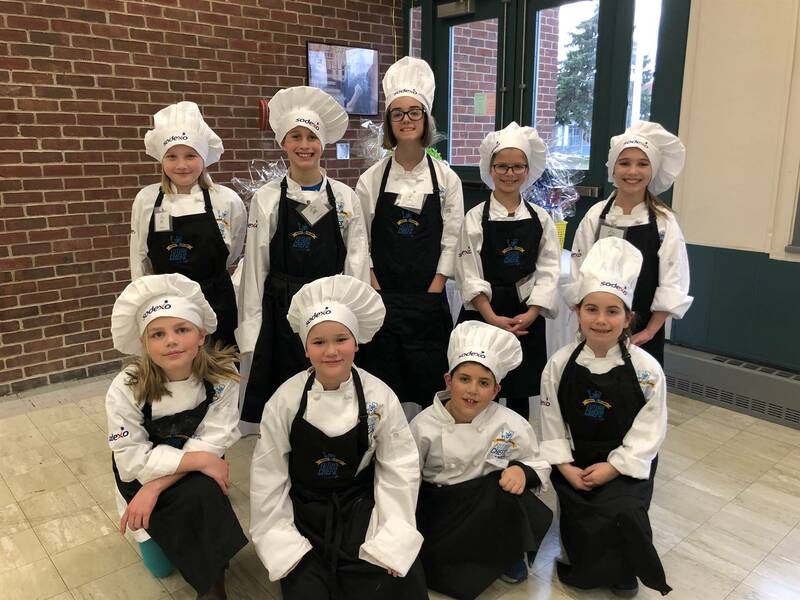 PANAC also serves as a Food Services Advisory Council providing students, parents/guardians, and staff the opportunity to provide feedback on the District’s Food Services Program. PANAC continues looking for students, parents, and staff who may be interested in participating on the council this year. This year's remaining meeting is scheduled at 4:00 PM on 4/10/19 at the Administration Center for Education. Please contact Dr. Argot rargot@wssd.k12.pa.us if you are interested in volunteering.